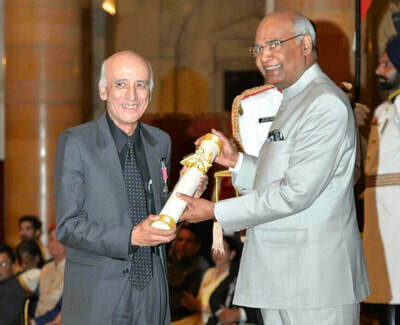 Children’s book prizes from Children’s Book Trust in 1978, 1982, 1983, 1990 and NCERT book of the year in 1987. 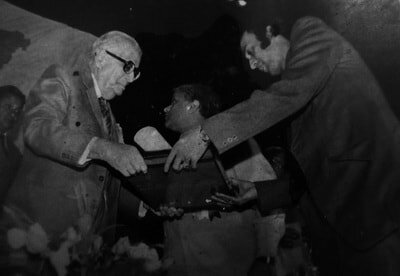 Shankar’s Award in 1979, conferred to mark The International Year of the Child. 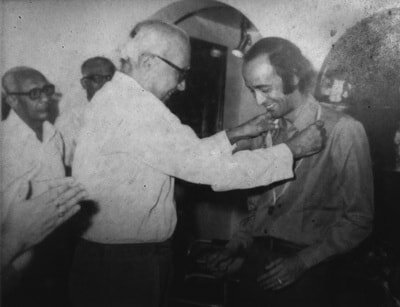 Journalist Welfare Foundation, New Delhi Award in 1982. 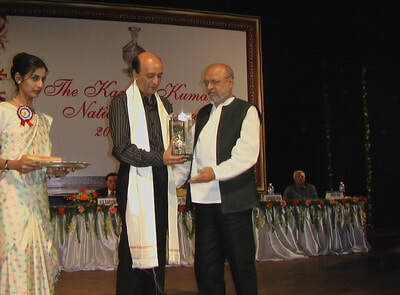 The Kamal Kumari Foundation’s National Award for Journalism, 2004. 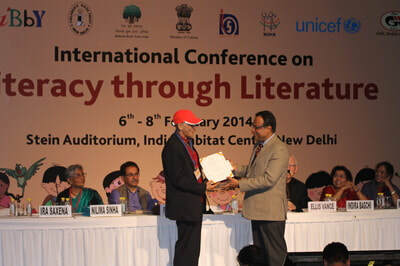 Life Time Achievement Honour by Association of Writers and Illustrators for Children, New Delhi, the Indian chapter of the International Board of Books for Young People (IBBY), 2014. Felicitations and honours by various social, cultural and literary bodies. 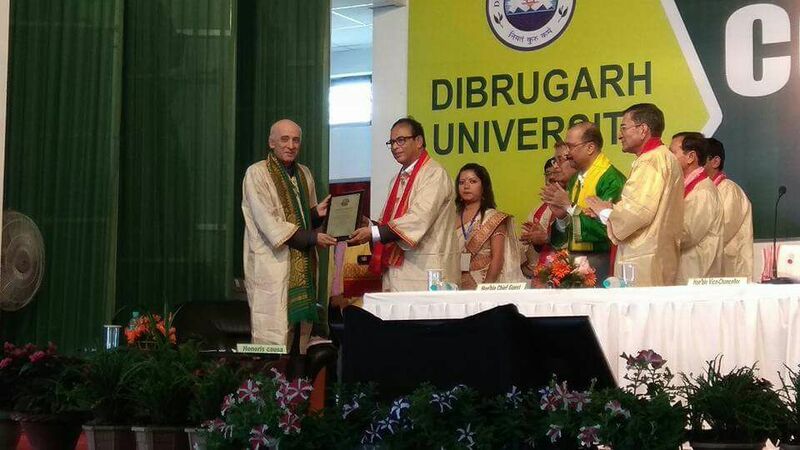 Arup Kumar Dutta's books have been widely reviewed in India and abroad, the renowned Indophile Dr. V. Chernyshov’s article titled ‘Arup Kumar Dutta --- The Man and His Writings’ in the Russian magazine Detskaya Literatura, by Chitose Suzuki in Japanese journals etc. being examples of the latter. He has been interviewed extensively by both the print and electronic media and television documentaries have been made on his life and achievements.